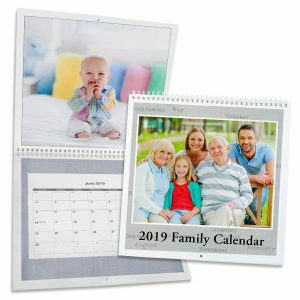 In addition to ordering photo enlargements online, you can upload photos from your phone, laptop, or tablet and use them to create custom printed calendars that showcase your memories each day. 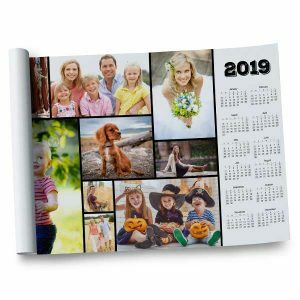 We offer a range of styles, collage layouts, and templates so you can personalize your calendar to compliment your style. 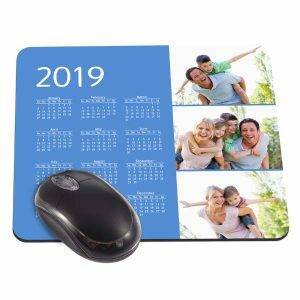 Create a 12×18 poster calendar to hang by your desk at work. 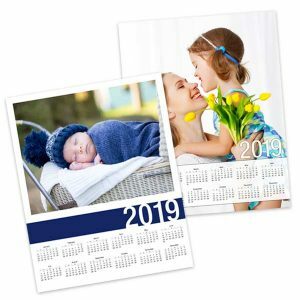 Make a spiral bound wall calendar with photo to hang in your kitchen. 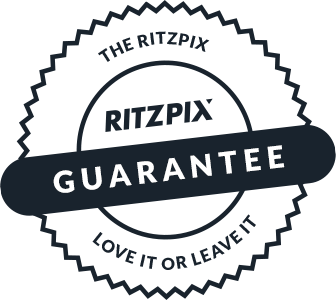 Or, fill up our 8×10 single page calendar to display in your locker. 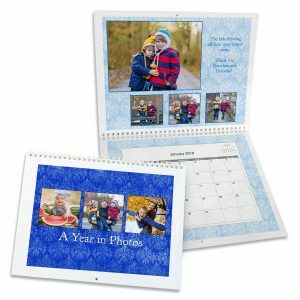 From pet snapshots to wedding pictures, you can upload all your photographic favorites and commemorate them each day with a photo calendar from RitzPix!